The on-demand app development is more popular in the past few years. Nowadays, the demand for taxi booking app increase; as a result, the taxi business is reaching the sky now. Many taxi providers are planning to convert their traditional booking system into the advance native app-based system. Uber is the world’s most popular taxi booking application. Uber is operating all over the world. Recent year, uber is the more profitable company in the world; so, many taxi provider wants to develop an application like Uber. Uber clone is a taxi booking script which offers a similar concept and features like Uber. Nowadays, many companies have provided ready to use uber clone script for startup businesses. According to Statista, 100 million users worldwide use Uber for taxi booking app. What is the Subscription Payment Method? Subscription Payment method is an agreement to purchase a certain amount of securities. In this type of method, you have to pay yearly/monthly to buy any type of services. This method follows simple give and takes the process in which give access to the customer to the product or services for which the required amount is charged. There are so many people who want to start there taxi booking business. But they have no budget to develop an app like Uber. 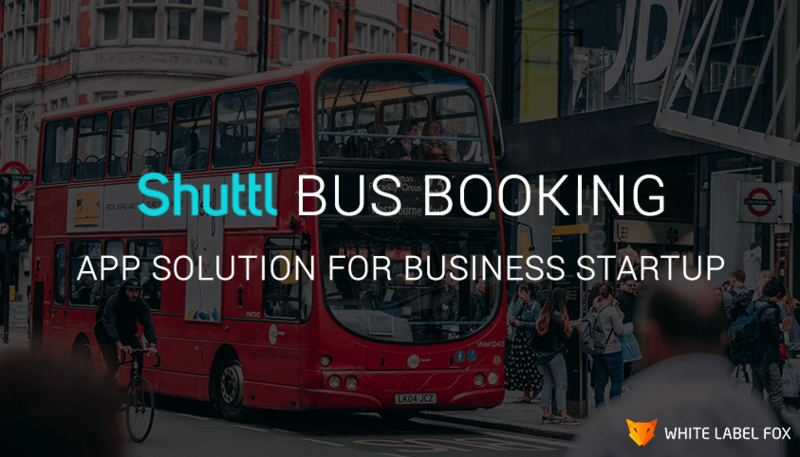 Do you want to start up your own taxi booking app? And you have a low budget to start your taxi booking app? don’t wary we have a solution to your problem. White Label Fox provide on-demand uber clone script for your startup business. We have a passionate and great technical team who develop a best uber clone script as per customer requirement. You can buy our clone script on monthly instalments with 40% down payment and the remaining 60% payments in 8 equally monthly instalments. Are You Want to Buy Low Budget Uber Clone App? 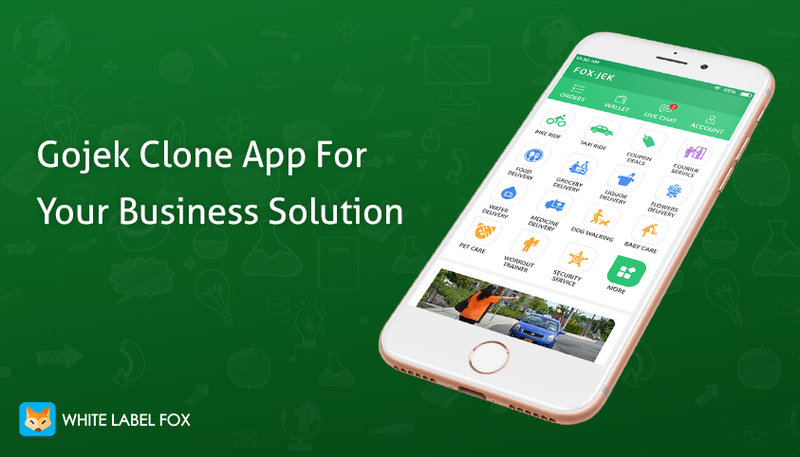 Why Increase the Demand For Taxi Booking App? Nowadays, all the matter is online; the digital world can play an essential part in building our lives productive and simpler. Today’s, people have no time to wait for transport services. People go online and find a ride for a convenient time. Taxi booking app reduces the travelling time for users. It provides better travelling convenience comparable to public transport. Using uber clone script you can easily start your taxi booking business, not more effort for your startup. Startup your business within a week and get revenue in a short time. You can improve your business quality and popularity in the various competitive market. Easy to launch your taxi booking app using uber clone script. Uber clone app development company offer 100% customized solution for your taxi booking app. So, the modification is done easily. No need to hire a developer to build a custom app development. Social Login: User and driver both have a login or sign up using social media account like Facebook, Google, etc. Payment Option: A user and driver both have multiple payment options like cash, cards, and wallet. 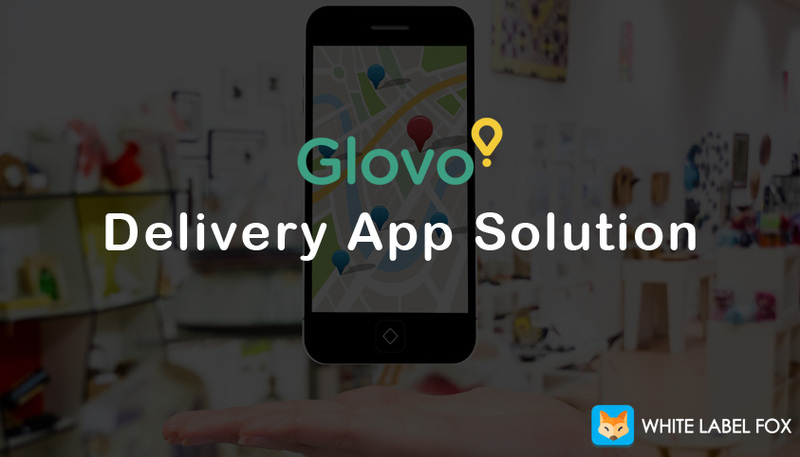 Track Location: Admin can track a live location of both user and driver. Call between User & Driver: Clone script offers communication between user and driver. A User and driver can call each other with a single tap. Select Vehicle: User has an option of selecting a ride vehicle type like Sedan, SUV, luxury, etc. based on their requirement. Invoice Details: After completing the ride, a driver gets ride invoice with details of the ride like total distance, ride time, and payment type details. With the low budget, you can start your own on-demand business. White Label Fox provide 100% customized uber clone script according to your business requirement. Check our live demo.